Zen-Cart is a feasible and practical eCommerce shopping cart solution for your online store. 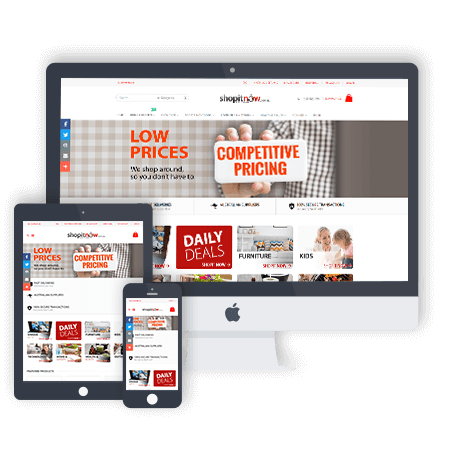 Here is hundreds of shopping cart programs available, but none come close to offering the level of options, features and support available with Zen Cart. Even the commercial programs have a hard time competing. 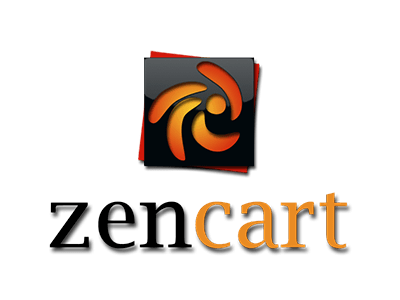 ZenCart is designed with shoppers in mind. Zen Cart Developers and Zen Cart designers love it. ZenCart Installation is easy and does not require complicated skills. 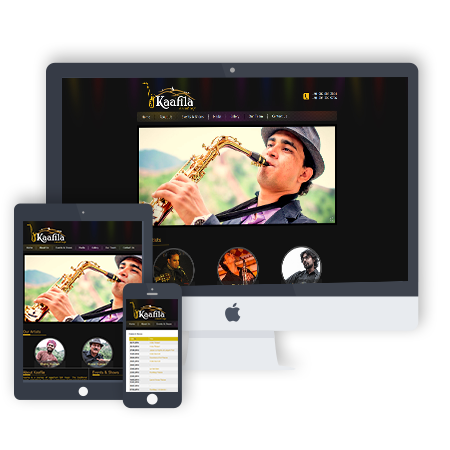 It comes along with several options, features, and multiple levels of support. Actually, Zen-Cart can be set-up and installed by almost any one with the most basic web and computing skills. 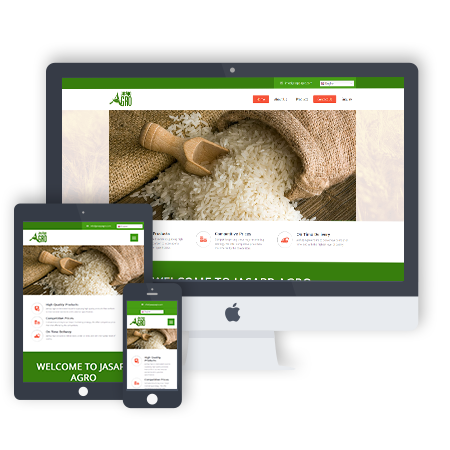 Zen Cart written by PHP Developers, it utilizes MySQL and HTML components. Since Zen-Cart is FREE and available under the GNU public license, there is a vibrant community of open source developers behind Zen Cart development. Why Jasapp for Zen Cart? Jasapp is Zen Cart development company has dedicated Zen-Cart developers with the right set of qualifications and expertise covering various areas of Zen Cart development services such as Zen Cart design services, Zen Cart web development, custom Zen Cart website design, Zen Cart ecommerce development, Zen Cart customization, Zen Cart design services, Zen Cart development, Zen Cart template integration, in India amongst others for clients all around the world.